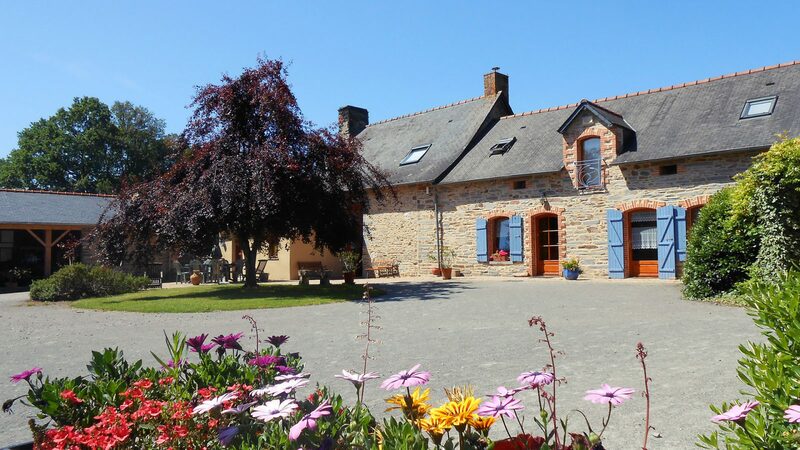 Callac, small hamlet of character, formerly seigniory, then farm, renovated in 2004 to host a guest house, 2 gites, and an activity of carriage rides. 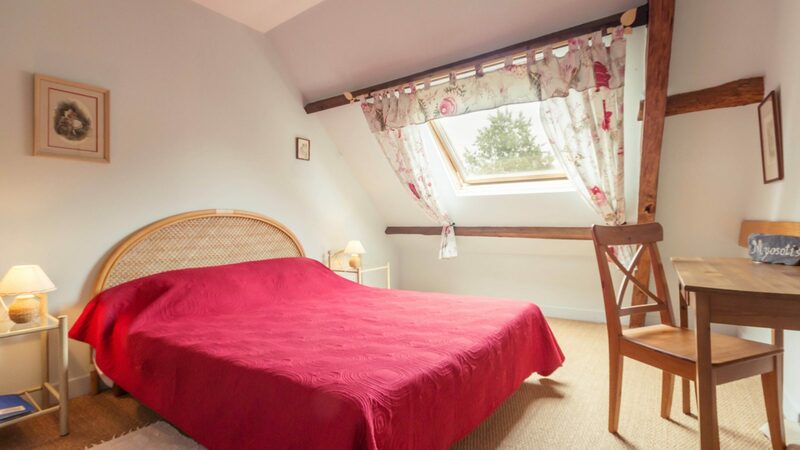 We can accommodate in guest rooms or in gites classified Gîtes de France 3 épis. 4 rooms, for a total capacity of 12 people. 2 lodgings, capacity from 6 to 8 people. The total capacity is 28 people, which allows us to accommodate small groups, families. 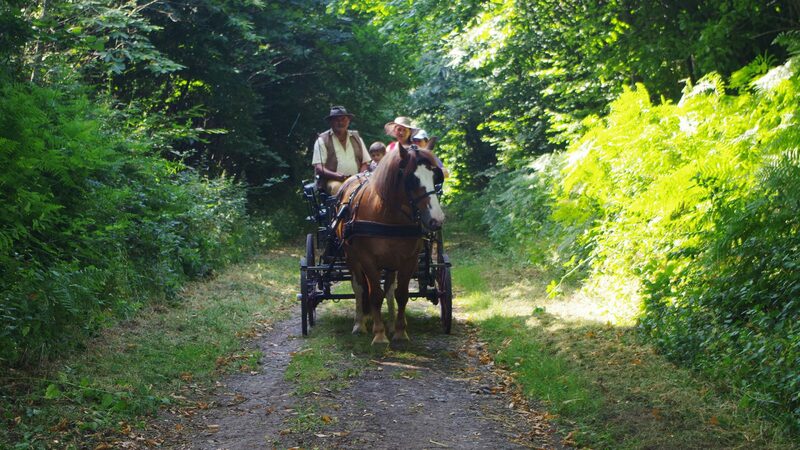 We also offer commented carriage rides, see our different formulas. We had the will from the start to make our accommodations accessible to all, as well as horse-drawn carriage rides. We were awarded the "Tourisme & Handicap" label. In the heart of the Don valley, the 2 holiday cottages are located in a magnifiscent and peaceful country. They are independent and surrounded by a closed garden. Former cowsheds of a farm building renovated with authenticity and comfort. They offer all the conveniences of a modern high rise (classification 3 stars). 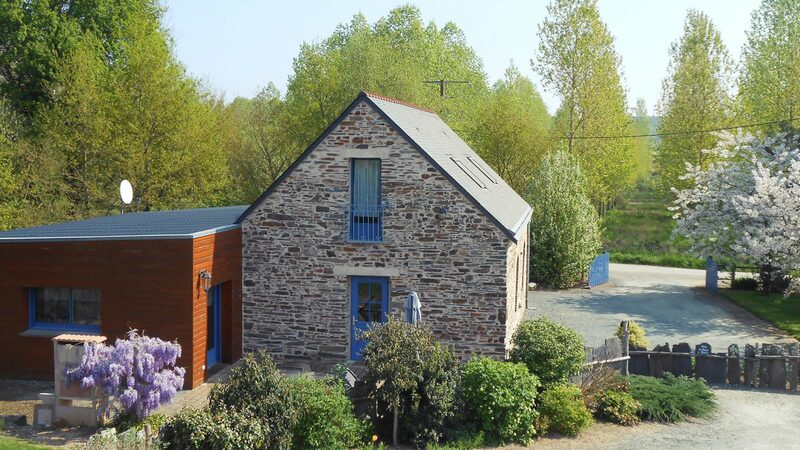 In Guémené-Penfao, the country of the famous fairy Carabosse, Chantal & Michel warmly welcome you in a typical 17th century home and offer 4 B&B (Gîtes de France label) , diner on reservation, free Wifi – TV, access to living-room, terraces. Breakfast is served in the dining room or outside during summer. Choice is varied : hot drinks, juice, dairy, fruits, homemade compote and jams, croissants and different kind of breads.